Much of India's existing rural road network has suffered serious damage from increasingly severe and prolonged floods, sudden cloudbursts, high rainfalls, landslides, and other climatic events. One of the key issues is that much of the existing network was built without much regard to climate resilience and has not been properly maintained, making it vulnerable to climate extremes. To address this, the World Bank is conducting assessments to identify the most vulnerable road sections and design suitable retrofitting programs, said a World Bank blog. The blog “Climate change is forcing us to reinvent rural transport for the better” by Ashok Kumar, who is senior highway engineer in the Transport Sector at the World Bank; with a focus in South Asia, and co-author Shomik Mehndiratta who leads the World Bank’s Transport practice’s efforts related to climate change, says that rthe Bank is also supporting the Indian Ministry of Rural Development’s efforts to establish asset management plans, appropriate maintenance policies and introduce innovative maintenance contracts, including through community-based approaches. “Much of India’s existing rural road network has suffered serious damage from increasingly severe and prolonged floods, sudden cloudbursts, high rainfalls, landslides, and other climatic events,” it added. The blog said that India is in the midst of implementing PMGSY, a $35-billion national level Rural Road Program designed to provide basic road access to rural communities. The World Bank is supporting PMGSY through a series of lending operations ($1.8 billion in Bank funding) and significant knowledge support. A key element of the Bank’s support has been to integrate a “climate and green growth lens” into these efforts in cost-effective ways. A second “green growth” dimension has been focusing investments on the “core” network, i.e. the network India needs to develop in order to provide access to all villages. Relative to a total rural road network of about 3.3 million kilometers, the core network that falls under PMGSY stretches over only 1.1 million kilometers. Prioritizing construction and maintenance on those critical road links will bring down costs as well as the associated carbon footprint, the experts wrote. The third most important dimension has been good management of road assets. Though it is not always obvious, good asset management minimizes both losses in road asset value and greenhouse gas (GHG) emissions. Proper asset management would help India minimize the annual losses in road asset value by about $20 billion and an equivalent amount in vehicle operating costs. Evidence from the Bihar Rural Roads Project, for example, shows that sound asset management could neutralize the increase in GHG emissions from the expected traffic growth of 7% per year. What’s needed to strengthen “green growth” practices? The above efforts require intensified focus on research and development. One key issue is to avoid under or overdesigning: we need to determine how much should be invested in resilience based on the specific risks that prevail in different geographical locations. The performance of the new designs and materials also needs to be studied on a long-term basis. 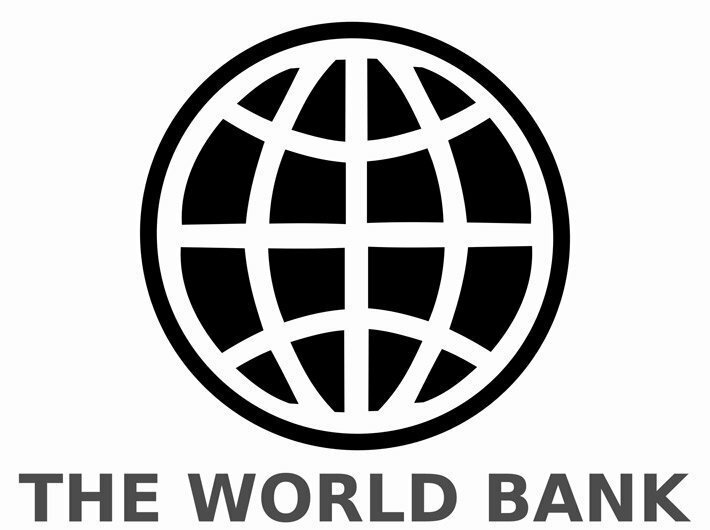 The World Bank is supporting further research to develop suitable designs and construction standards, retrofitting existing bridges and culverts for climate resilience, and developing good practice manuals, it added. Finally, capacity building is key — that’s why much effort has been put into making sure that road agencies and the road building industry incorporate these green growth perspectives into their practices. To achieve this, the government of Bihar is establishing a “Climate Resilience and Green Growth Strategy” for its rural road sector under the Bihar Rural Roads Project.